Grace booked with me thinking this was just a couple session, when really it was her engagement shoot. 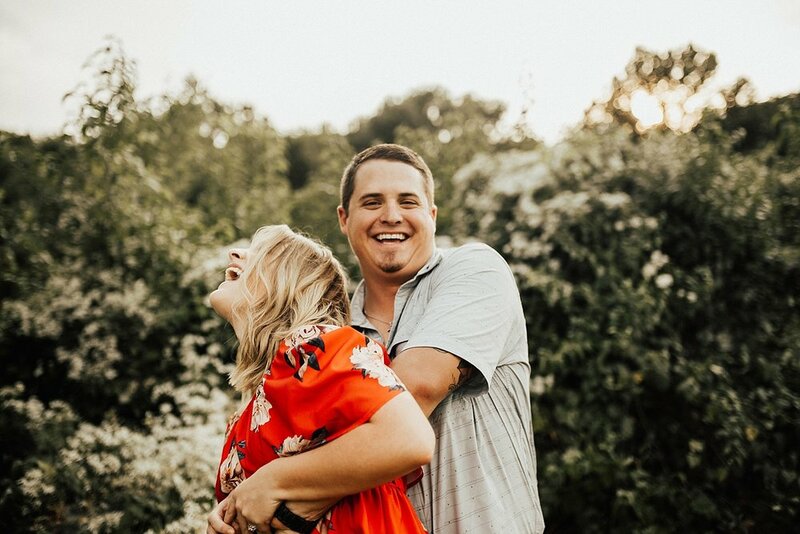 Mason surprised her by proposing a few days after booking, Click to read how we turned this 8 degree frigid winter session into a whimsical fairytale dream... Check it out! Going into this Dallas session, I'm not going to lie, I was a little nervous. Not because of Ashlee and Chance. These two are cutie pies! I was nervous because I had just moved to Hawaii, the land where you don't have to look very hard to find a beautiful photoshoot location. I was nervous because I didn't think I could find a location in Texas that had the same "wow" factor that Hawaii has. And let's just be real, Texas' landscape doesn't really hold a candle to Hawaii's. It just doesn't. Location doesn't make a good photo. You don't need Pacific Northwest mountains to create a good photo. You don't need Hawaiian oceans to create a good photo. And you don't need hipster desert landscapes from Utah or Arizona to create a good photo. All you need is two people so in love who are willing to let that love be photographed. And Ashlee and Chance? These two have that love. 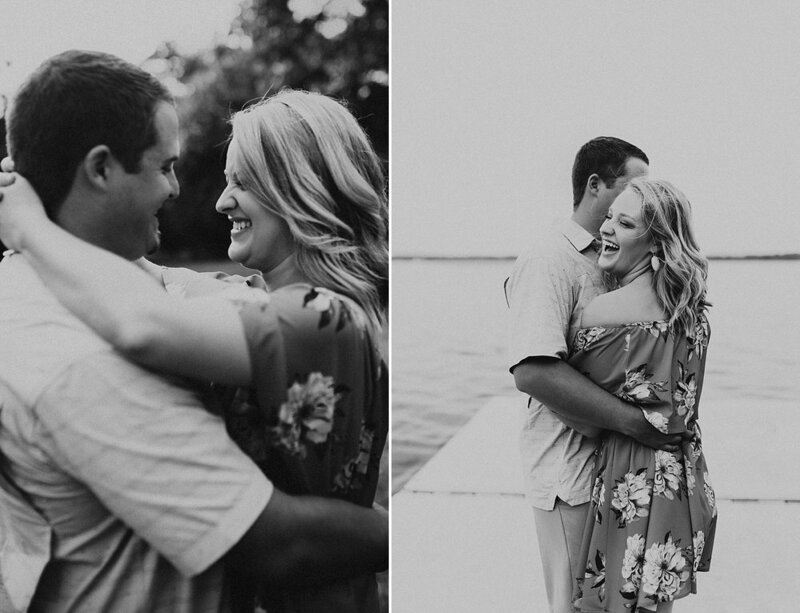 They were giggly and smiling the entire evening, and they made my job SO easy. 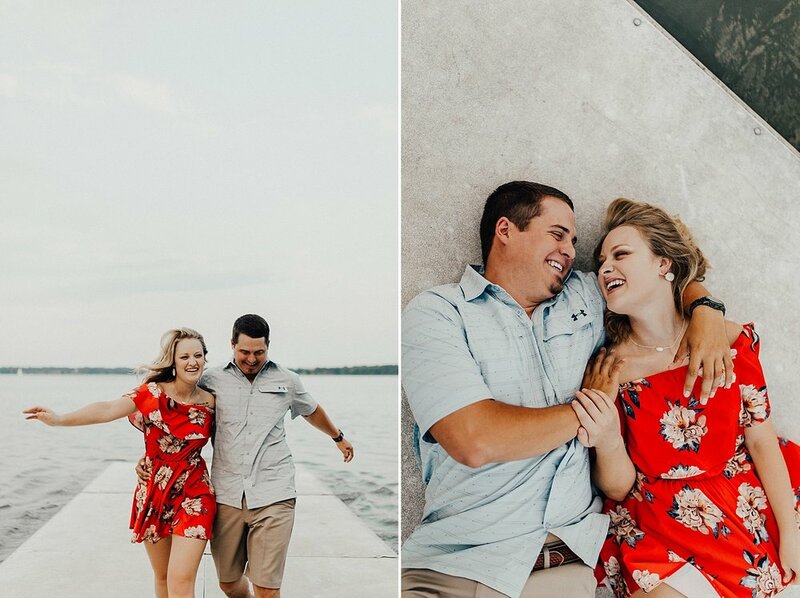 It's because of these two that this session is so beautiful. It's because of them it's now one of my new favorites. 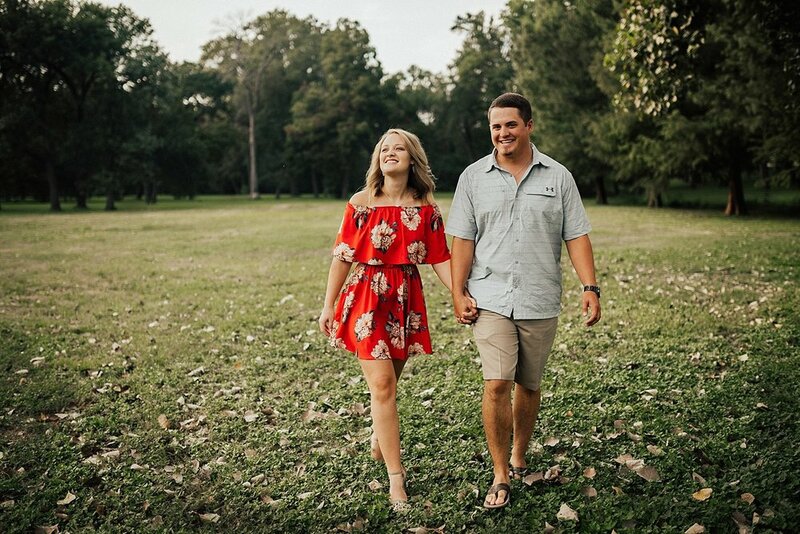 It was such a joy getting to capture their beautiful love story, and I seriously cannot wait to head back to Texas next year to photograph their wedding! P.S. Want to know a cool fact about this location? Ashlee's grandmother grew up here and used to spend so many days out on the lake. So even though we didn't choose it for that reason, White Rock Lake holds a special place in Ashlee's family tree. 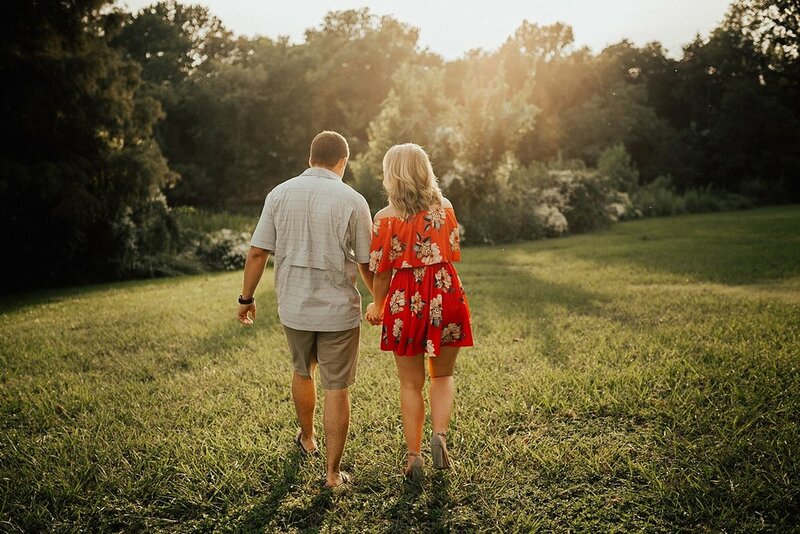 HOW amazing is that, that we could bring it full circle and take their engagement photos there!? 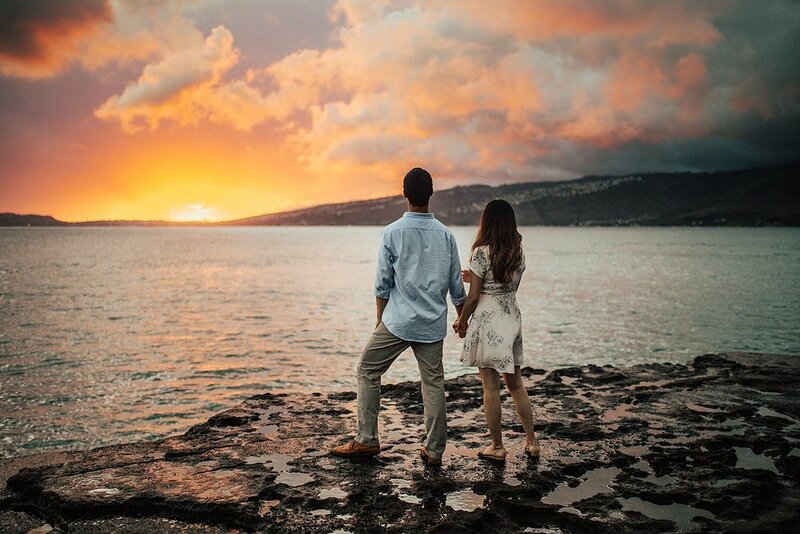 Lindsey Roman is an adventurous, destination wedding and intimate elopement photographer based out of Oahu, Hawaii and available worldwide. She lives for outdoor adventures, intimate moments, and candid images. Her style is raw, passionate, and authentic. She believes in chasing sunsets, laughing too hard, and most importantly: capturing genuine moments that evoke feeling over perfectly posed photographs. Patrick and Ida huge lovers of traveling, (a couple after my own heart!) and out of all the places in the world they are big time Hawaii fans. 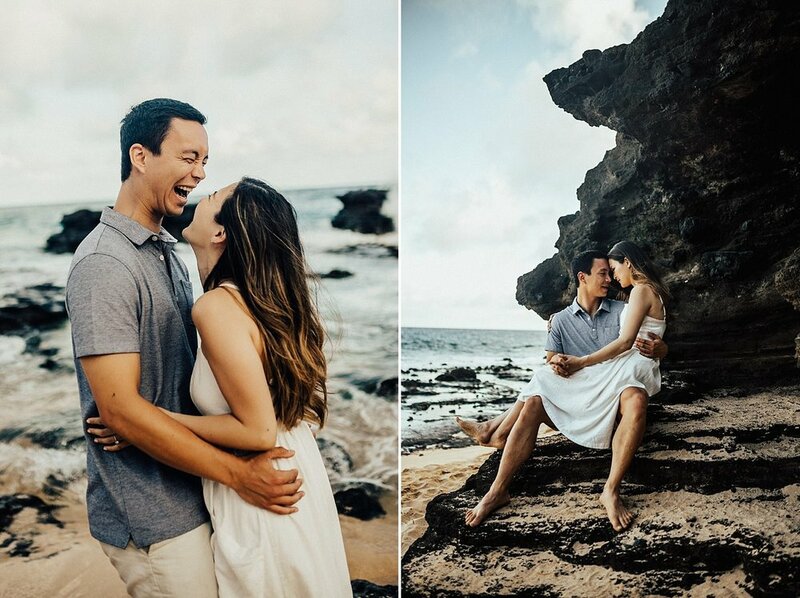 For the past three years they've visited the islands twice a year. 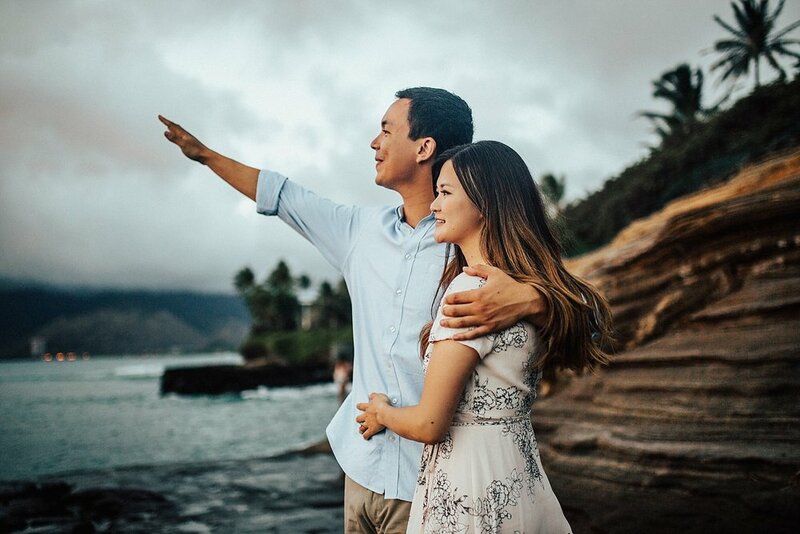 So it only made sense that earlier this year while exploring the Napali Coastline in Kauai, that Patrick would surprise Ida by proposing by a waterfall. She was completely caught off guard, but she happily said YES. Before we started shooting, Ida mentioned that she and Patrick were super nervous and not good at posing at all. I told them not to worry, that I would give them prompts and direction as needed. Once we started, I think they were having so much fun they completely forgot they didn't know how to "pose." These two are total cuddle bugs, and every direction I gave them, they somehow ended up wrapped in each other's arms. MY FAVORITE. We ended the session by going to another rocky coastline location that I had scouted a few days prior. I knew that location would have a stunning sunset, but I had NO idea for what we were in store for once we got there. When we arrived I was a bit disheartened, because where there should have been a sunset, there were only clouds blocking the sun. Even though I was a bit bummed, we continued on. A few minutes later into posing them, suddenly the sky started spreading with this bright, vibrant orange/pink glow that made our jaws drop. Turns out the clouds did us a favor. I literally couldn't believe what we were seeing. It was the best sunset I've ever witnessed in my entire life, and it felt like it was a gift just for us in that moment. 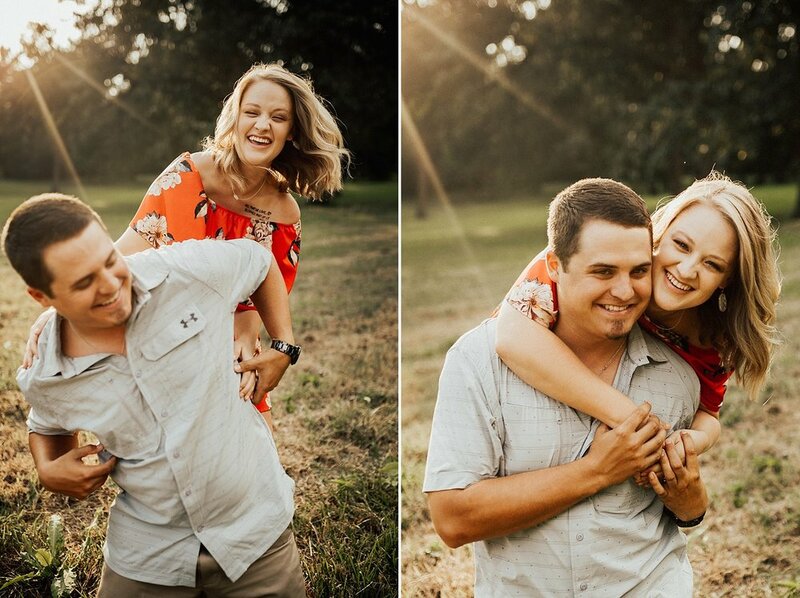 I started posing these two like crazy, playing and frolicking on the rocks with the miracle light behind us. When you see those photos in this post, know that I didn't oversaturate the colors. That is ACTUALLY what the sun looked like, and I edited it as close to what we saw with our eyes as possible. It was absolutely UNREAL. Thank you Patrick and Ida for trusting me to photograph your beautiful love story. Thank you for inviting me along on your Hawaiian adventure. 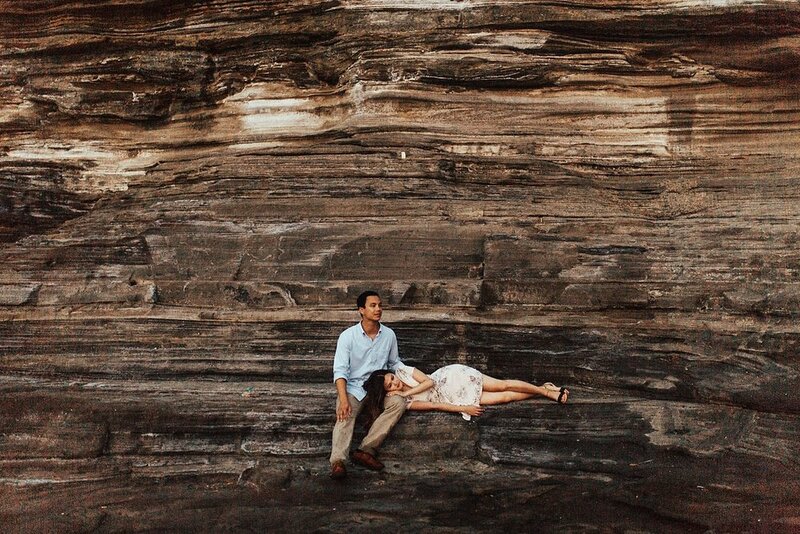 I cannot wait to photograph your wedding next summer on the North Shore. You guys are the kind of clients and friends that make me absolutely LOVE this job. Thank you. 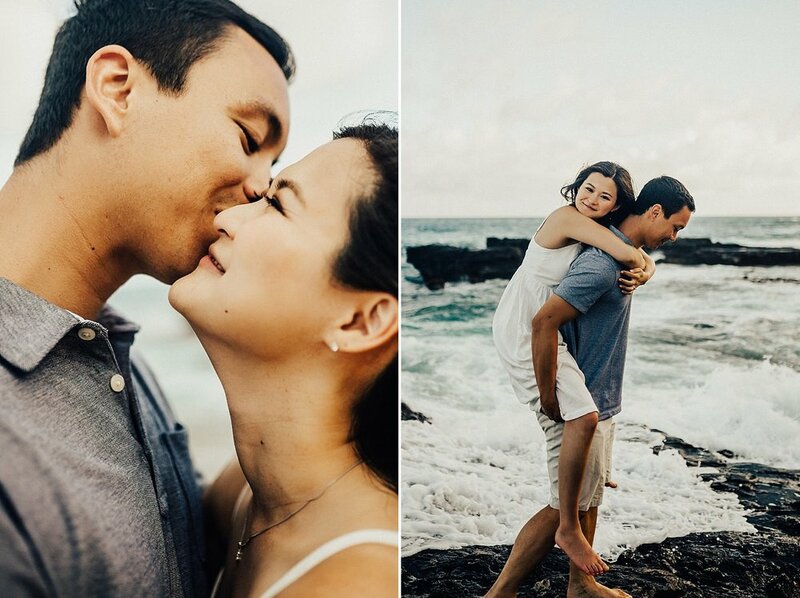 Want to book your own adventurous Hawaiian couple session with me? 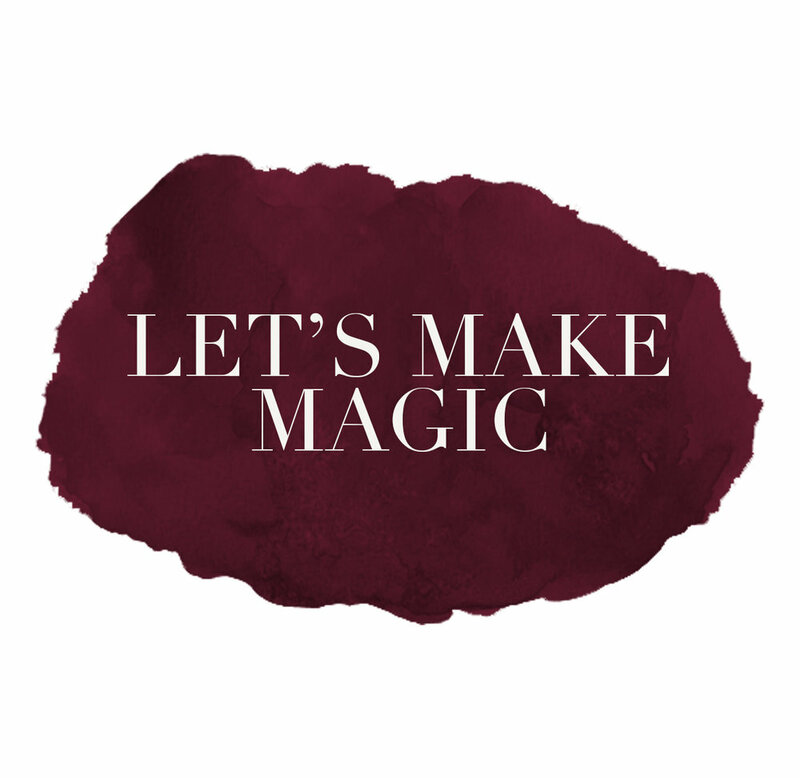 Hit me up HERE and let's make some magic together!